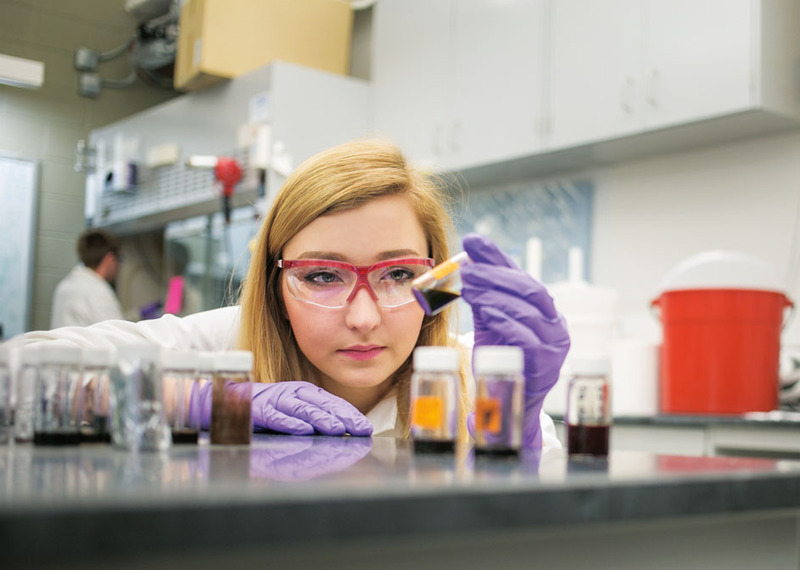 Our faculty-to-student ratio provides great opportunities for undergraduate students to work in state-of-the-art research laboratories during the academic year and in the summer. Below you can find programs coordinated through Penn Engineering, along with helpful information to guide undergraduates toward finding research positions in the School. Students are encouraged to explore the Penn Engineering faculty directory, where users can identify which faculty are conducting research in a specific area and contact faculty members whose research interests them. The Engineering Dean’s Advisory Board (EDAB) has put together a guide for their fellow students that gives step-by-step instructions and tips on how to secure research positions as an undergraduate. Everything from where to look for research to the best ways to communicate with faculty is covered in this comprehensive guide. For Bioengineering majors, the Penn student chapter of the Biomedical Engineering Society (BMES) has assembled its own student guide on starting a research experience. Thanks to a generous gift by Angus Littlejohn, Penn Engineering is able to offer Summer Research Opportunities to our students. The program is open to rising, sophomores , juniors and seniors. The program provides students the opportunity to get involved in hands-on engineering research under the supervision of a faculty member. Topics of research include all areas covered by the departments in the School of Engineering and Applied Science. Participants receive a stipend of $5,500 for a 10 week period. Students are encouraged to seek out a faculty member who is willing to act as the research advisor.